Use the slow cooker to make this Filipino favorite soup – Sinigang na Corned Beef (Corned Beef in Sour Soup). The meat comes out so tender and tasty with that unmistakable tangy and zesty flavor! Serve with rice! Fudgy, luscious and full of chocolate and caramel deliciousness, these bars are the perfect sweet treat. So easy to make as you begin with a German chocolate cake mix. YUM! Perfectly delicious sweet treat for Valentine’s Day – Red Velvet Whoopie Pies!! Easy to make and looks impressive, too! 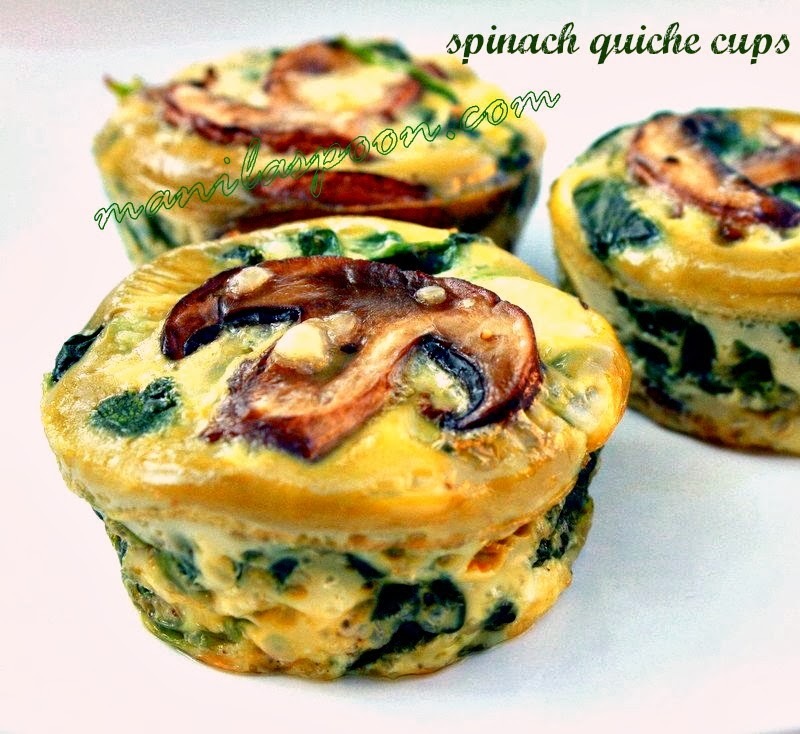 10 delicious and healthy breakfast or brunch recipes to help you start the year right! Completely low-carb, gluten-free and keto-friendly!